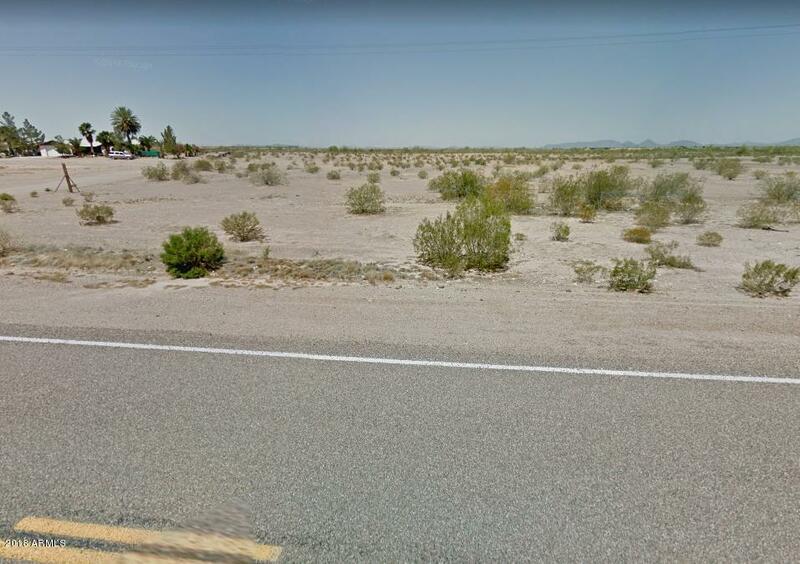 This nice level 2+ acre lot, just South of the town of Gila Bend, is priced to sell! Electric is close-by. No Floodplain. Outside of all AF noise contours. 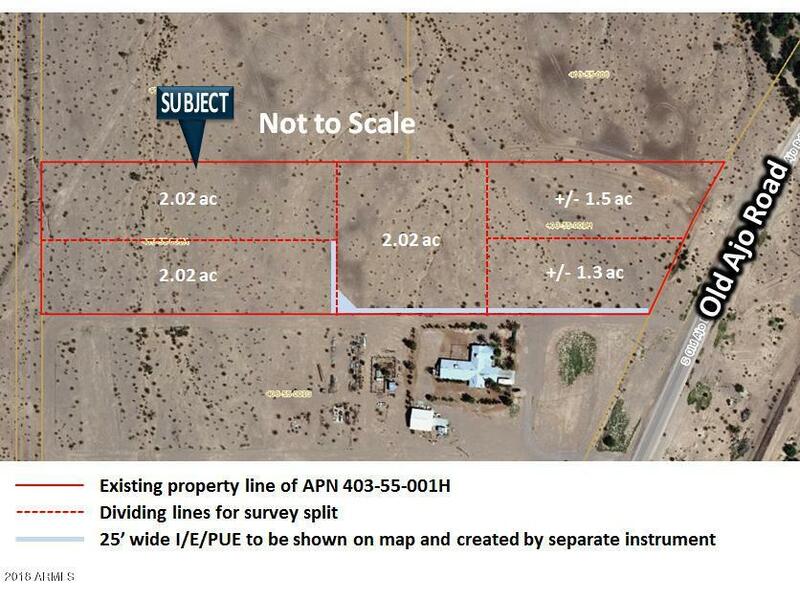 Zoned 1 home per acre. No HOA! Horses, RV's and Toys welcome!! This is the most private lot, at the end of the private access road. 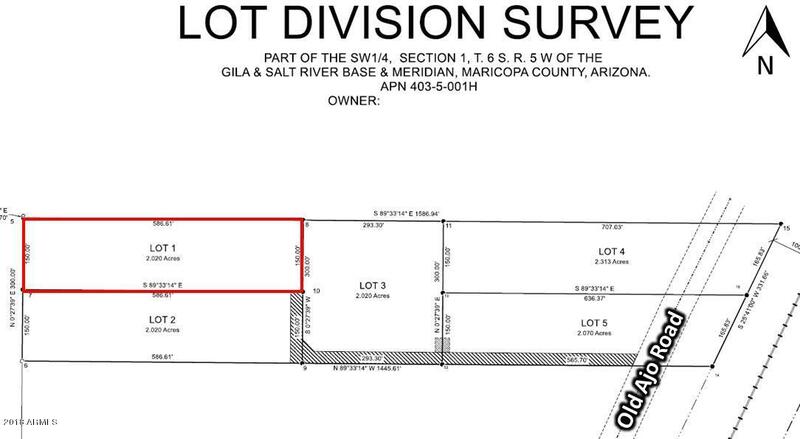 Easy access, as the private access easement has been newly graveled, connecting back to the pavement of Old Ajo Road. Additional lots available. Perfect for you and your family members/friends. Don't miss out. Call now! Listing courtesy of Peak View Properties.